Love the size. Great flavor. My favorite Hoyo! Received in 10 days proving Cigar Terminal cares about their customers! Great step up in size from the Epicure #2 so now I have two of the best cigars out there to go back and forth with! This was pleasurable throughout. 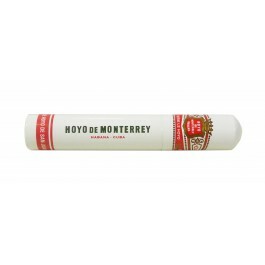 I have tried other Hoyo de Monterrey, but this was my clear favourite on the one tasting so far. The stick lit easily, burned evenly and needed no help at any stage. The flavour was delicious early on, mild and well balanced. Some may want more punch, but for me it was perfect. 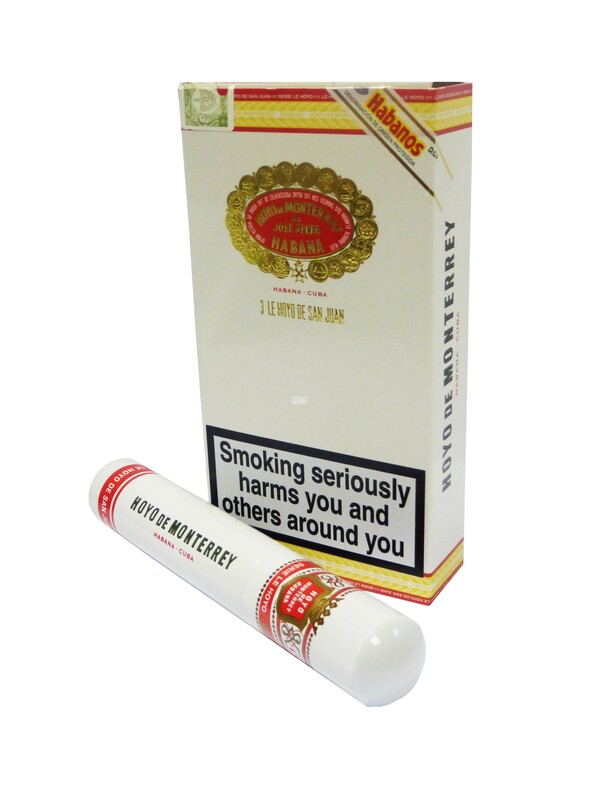 The flavour built mid-smoke but was never harsh. The last third, while of course fuller, remained tasty.